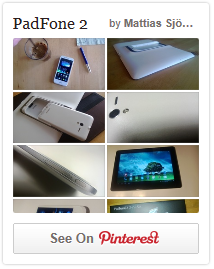 There’s been a lot of talk during the last year of a “facebook phone”. Zuckerberg have been denying it, referring to the fact that a facebook phone wouldn’t even “move the needle” when it comes to market shares – he’s probably right. So what to do when you want to “move the needle”? 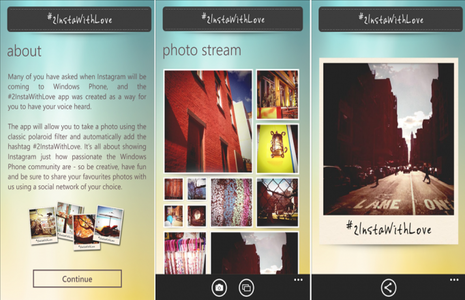 Not really the app we hoped for, but a pretty slick and funny way to put some positive pressure on Instagram by Nokia and Windows Phone.The app allows you to take photos, add a classic Polaroid filter to them and post them to your social networks with the hashtag #2InstaWithLove.